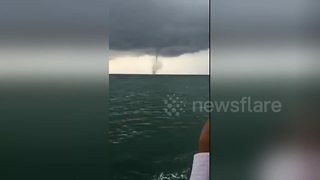 Rumble / Natural Phenomena - Incredible footage shows the moment a rare quadruple waterspout stunned tourists on a remote holiday island in Thailand. Locals began gathering on the beach in Koh Lipe, southern Thailand, as dark grey storm clouds approached yesterday (November 25). 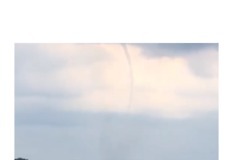 Four large cyclones could then be seen twisting down from the sky and swirling into the ocean. 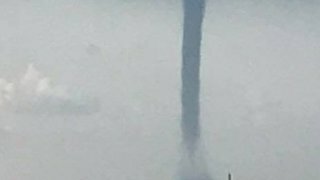 The rare weather phenomenon stunned holidaymakers in the area. 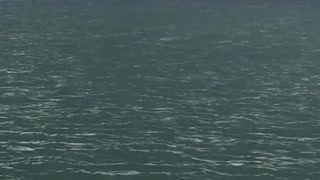 They&apos;re heard in the footage saying &apos;&apos;that&apos;s a cyclone, it&apos;s sucking up the water&apos;&apos; while another young woman is heard saying &apos;&apos;oh my god, what is it&apos;&apos;. 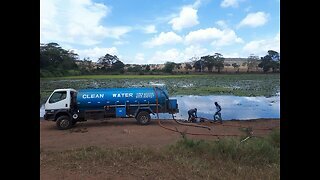 The video was captured by Kim Puyu, who works on the island. 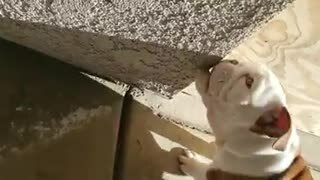 They said: &apos;&apos;I&apos;ve never seen anything like this before. 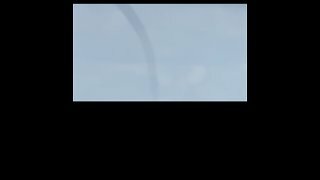 I&apos;ve not even seen one waterspout, so it was amazing to see four of them together. 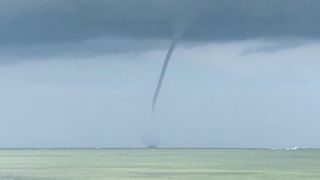 Weather Forecast Bureau spokesman Surapong Sarapa said a waterspout was common in the Andaman Sea coast during the rainy season but it was rare to have four of them at the same time. 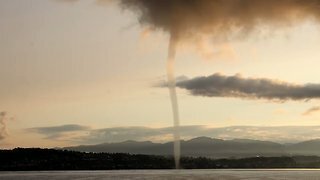 Waterspouts, or funnel clouds, are intense columns of waterspout is an intense column of swirling tornado clouds that appear over a body of water. 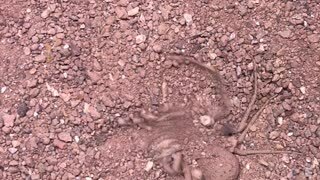 They are most commonly found in tropical areas and disappear after a couple of minutes or when they come into contact with land.